1,960 Annie Games but I've finally hit Challenger in NA. AMA!! 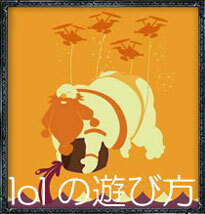 copyright © 2013 日本人のlol　League of Legends all rights reserved.